Give Mom the Flower that Lasts Forever. 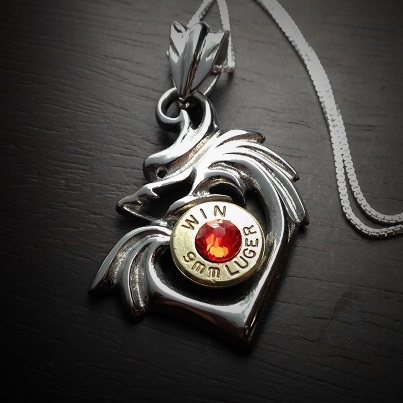 JECTZ® Bullet Jewelry is handcrafted in the USA with a Lifetime Warranty. 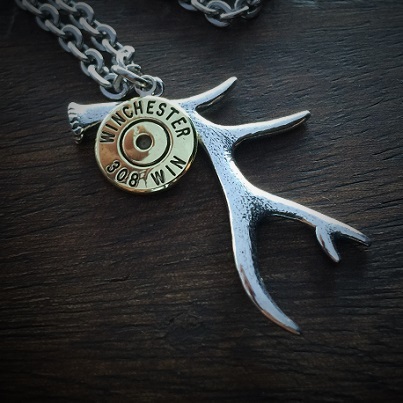 We provide a collection of authentic bullet jewelry made with real recycled once fired bullet casings with many calibers to choose from, including bullet necklaces, bullet rings, bullet earrings, bullet bracelets made with attention to detail. We believe men and women deserve unique jewelry with a lifetime warranty and should be just as exciting to give as it is to receive. You deserve JECTZ®!